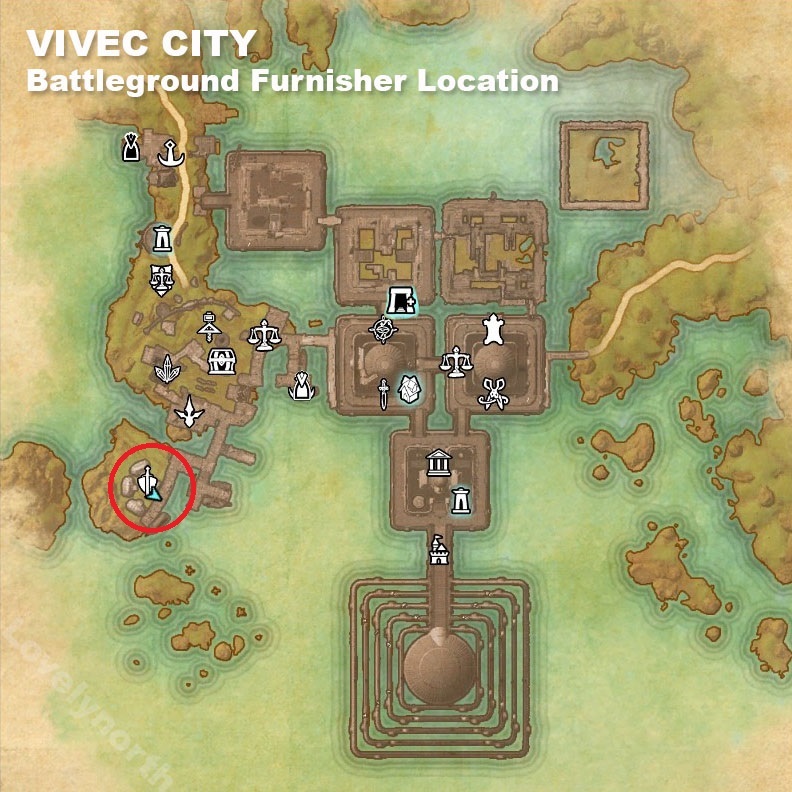 For Battlegrounds, Llivas Driler and Brelda Ofemalen are the vendors that sell achievement furnishing items. 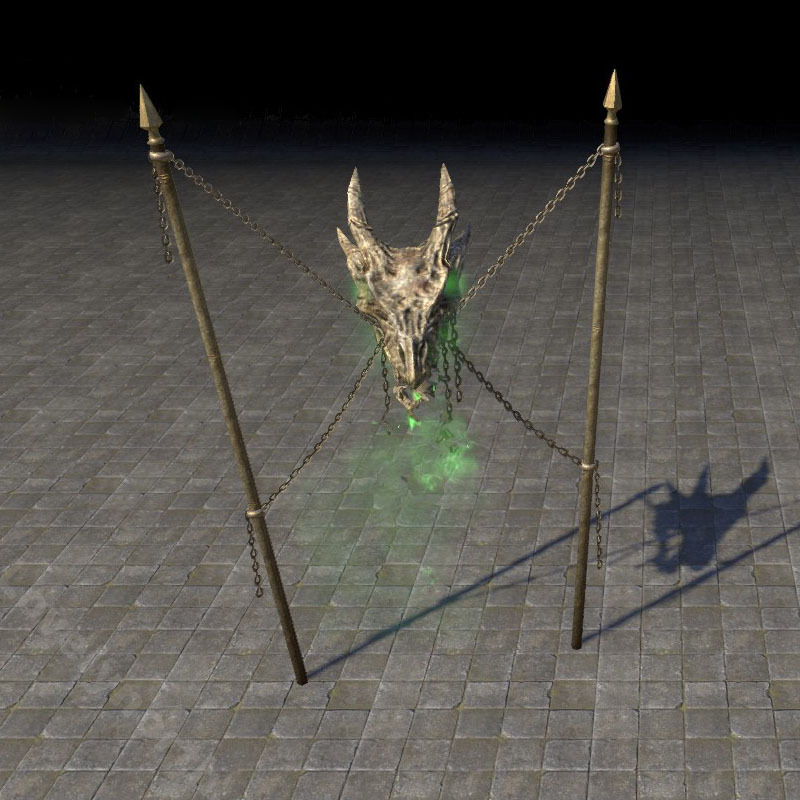 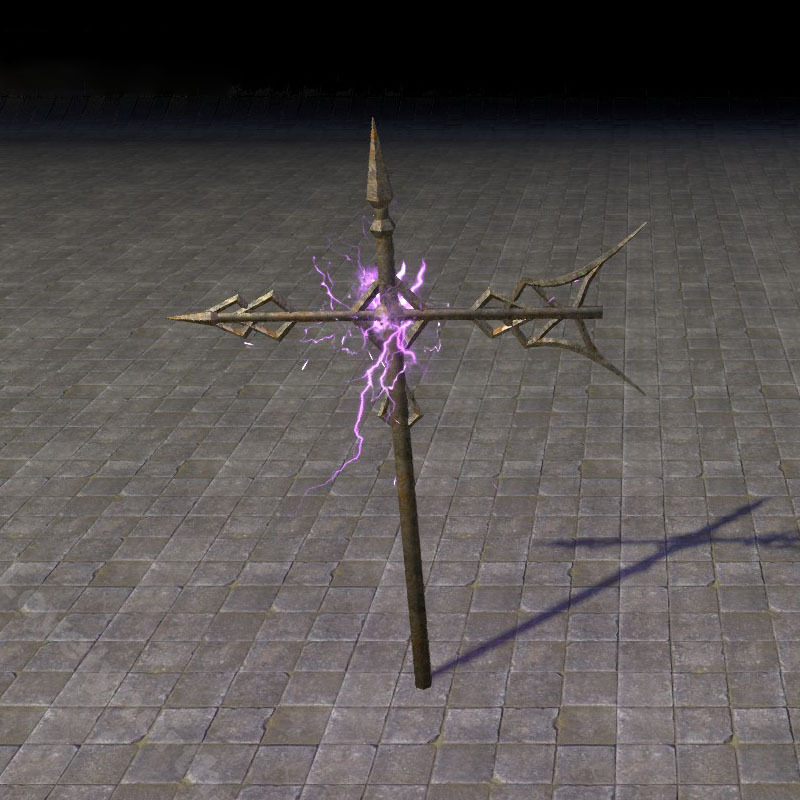 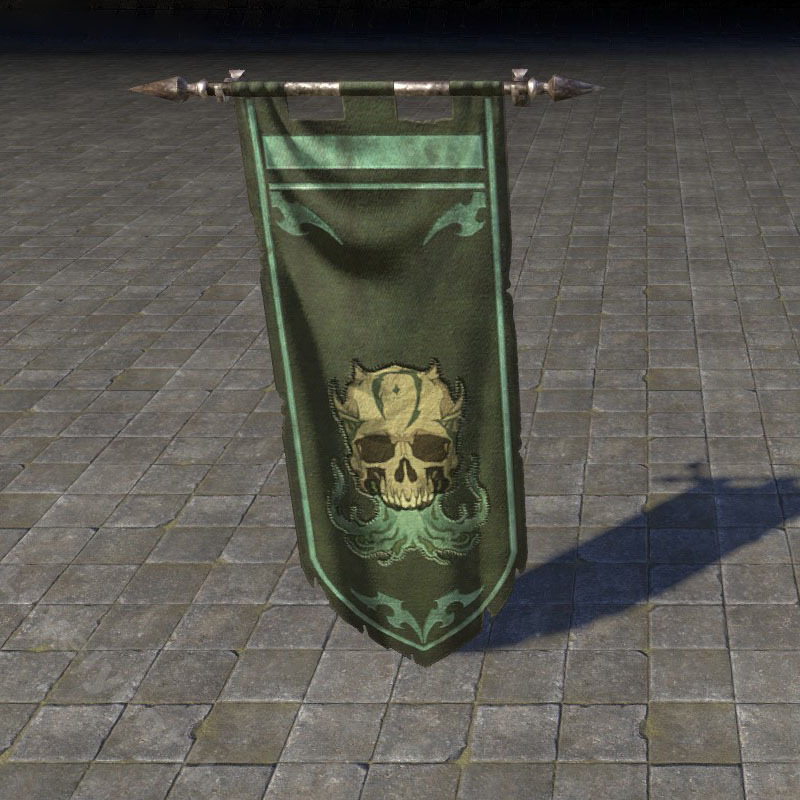 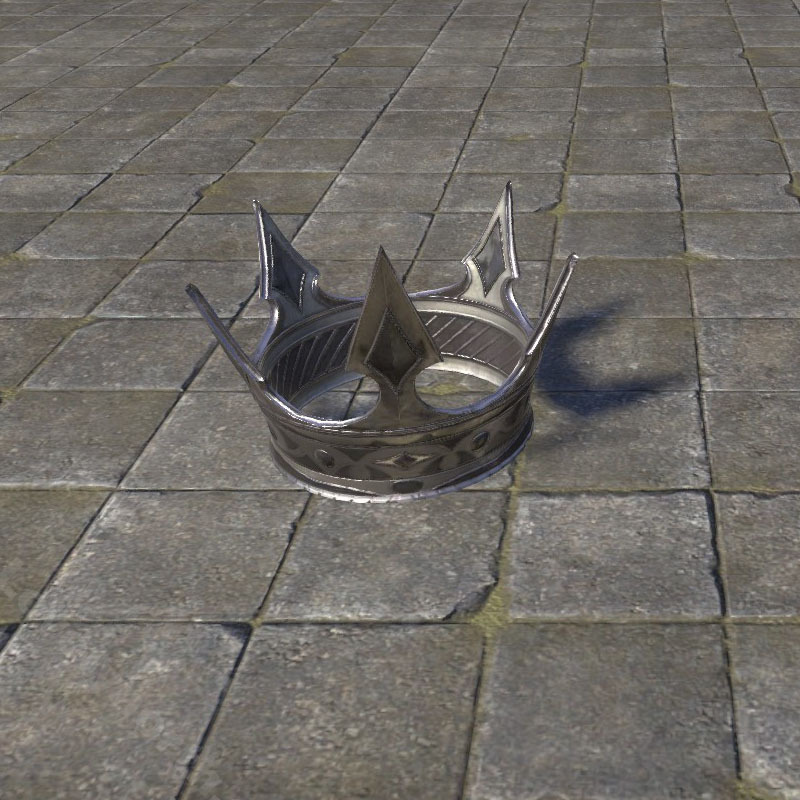 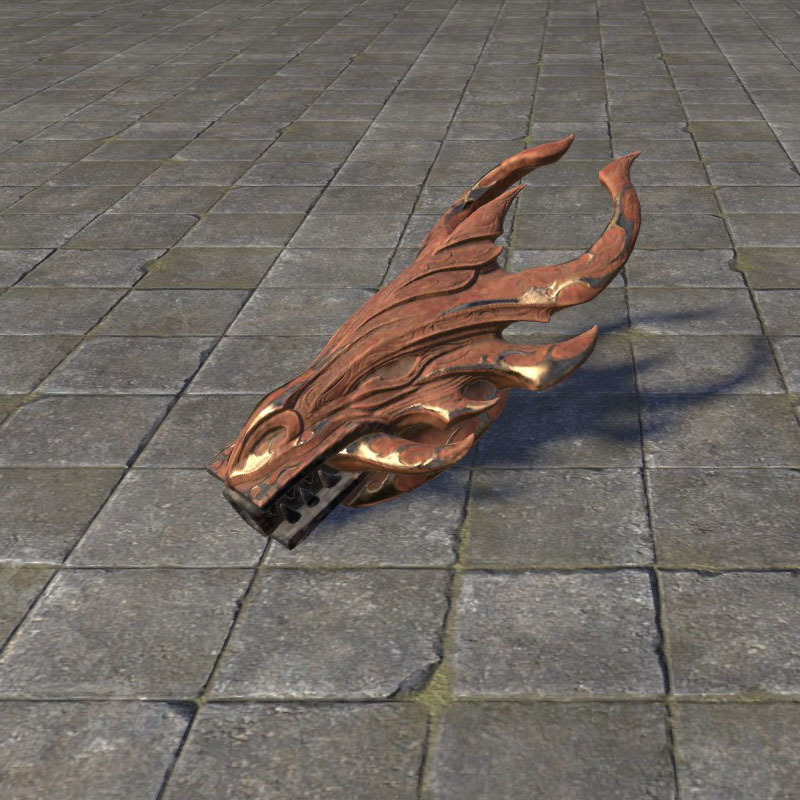 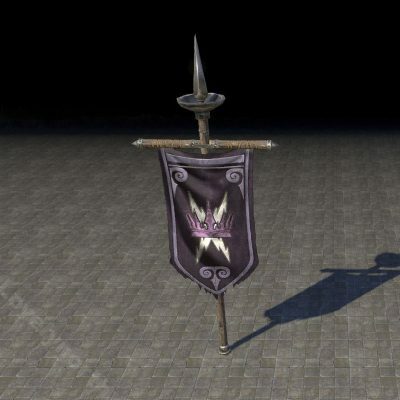 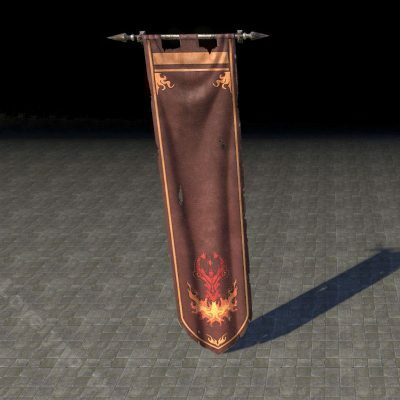 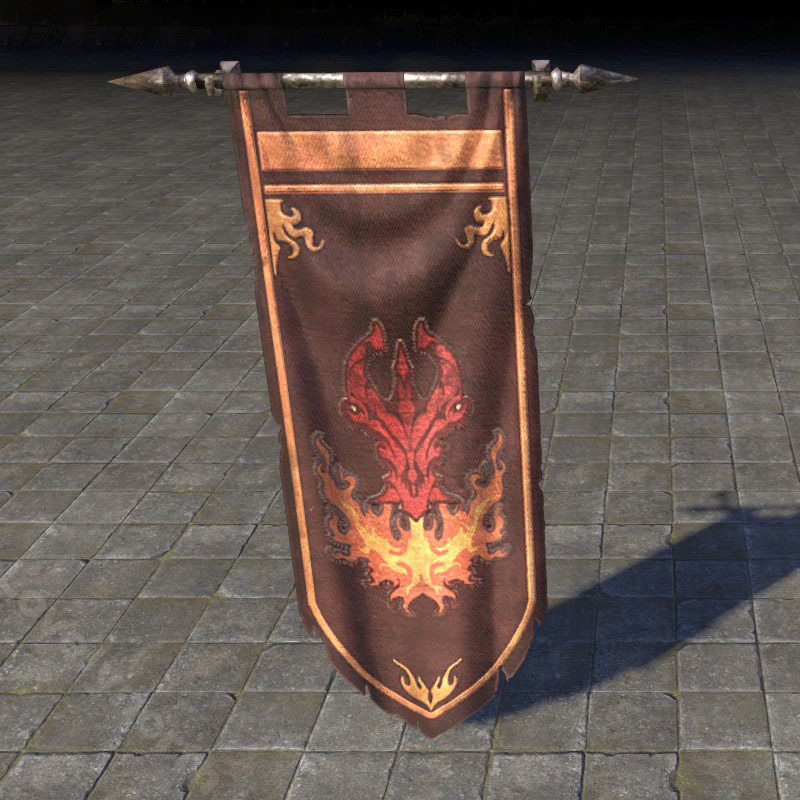 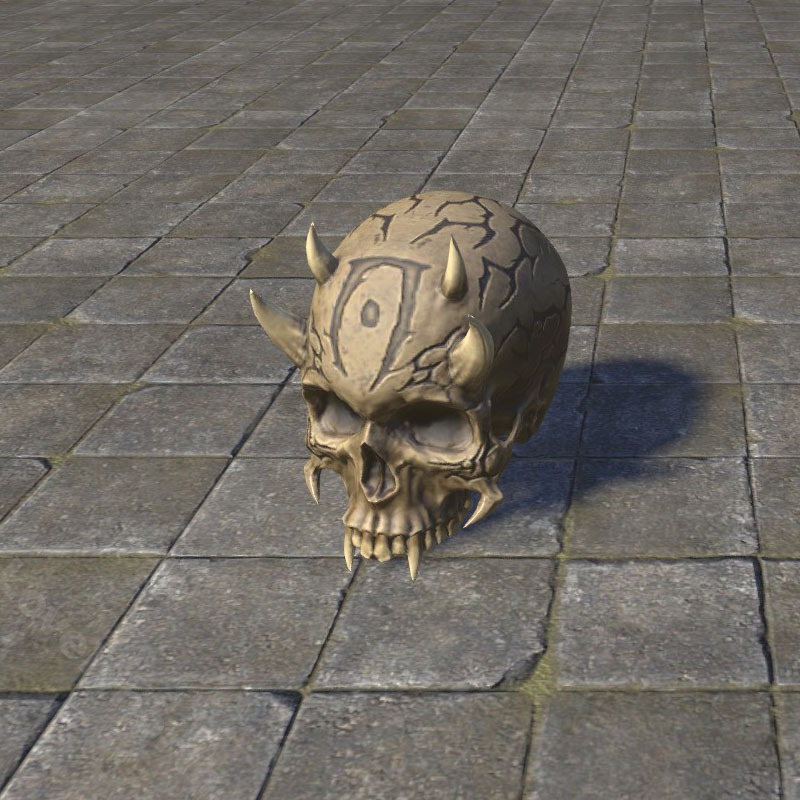 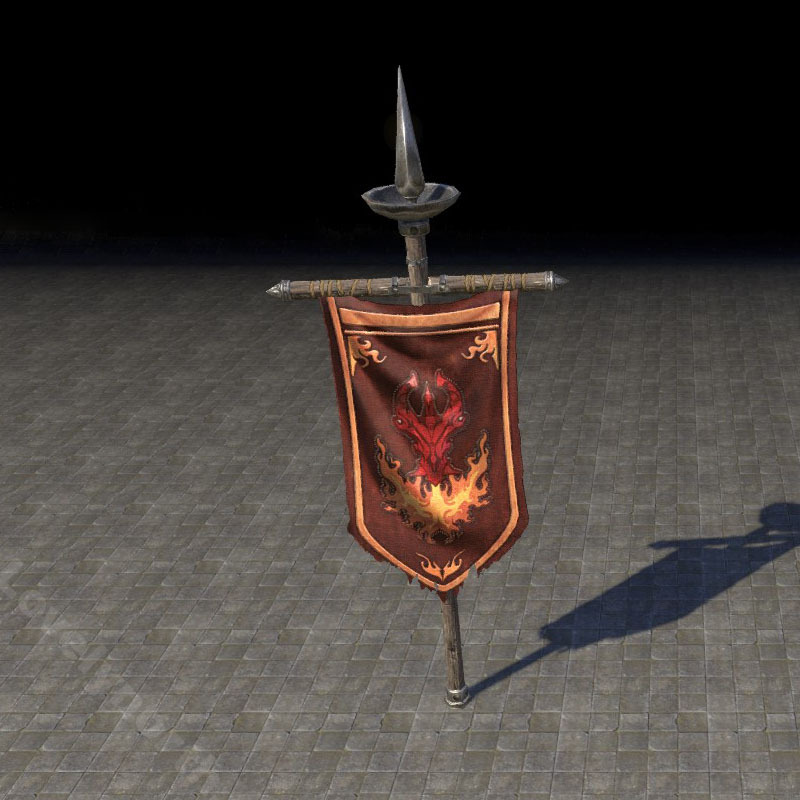 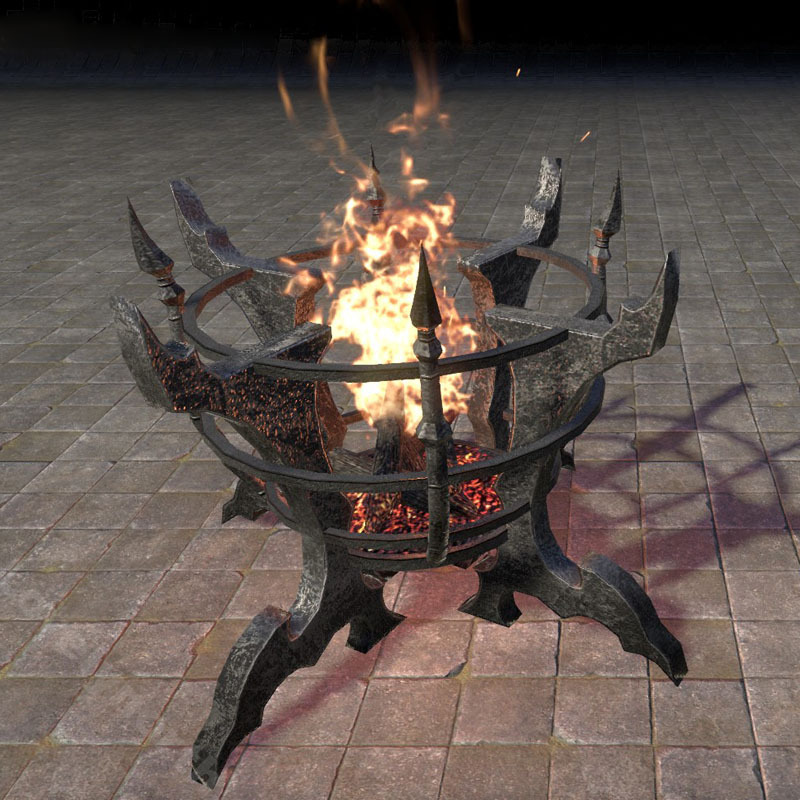 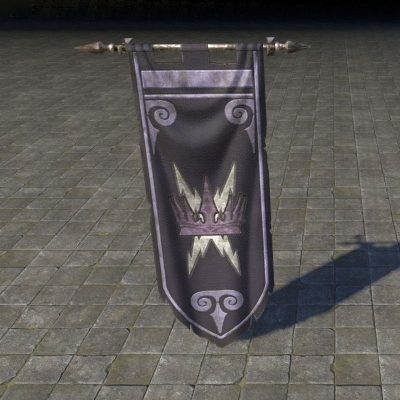 They can be found in Vivec City and they offer different furnishings that are unlocked by completing certain achievements. 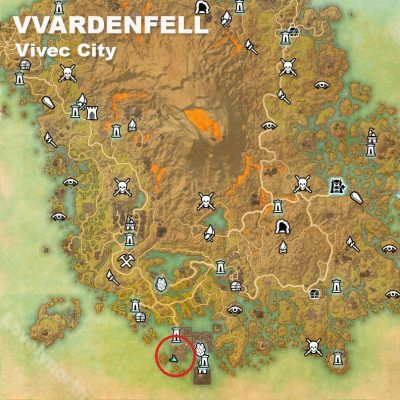 Below is their location, a list of the furnishings they offer, and the requirements needed to unlock the items. -Earn a lifetime medal score of 250,000 points in Battlegrounds. 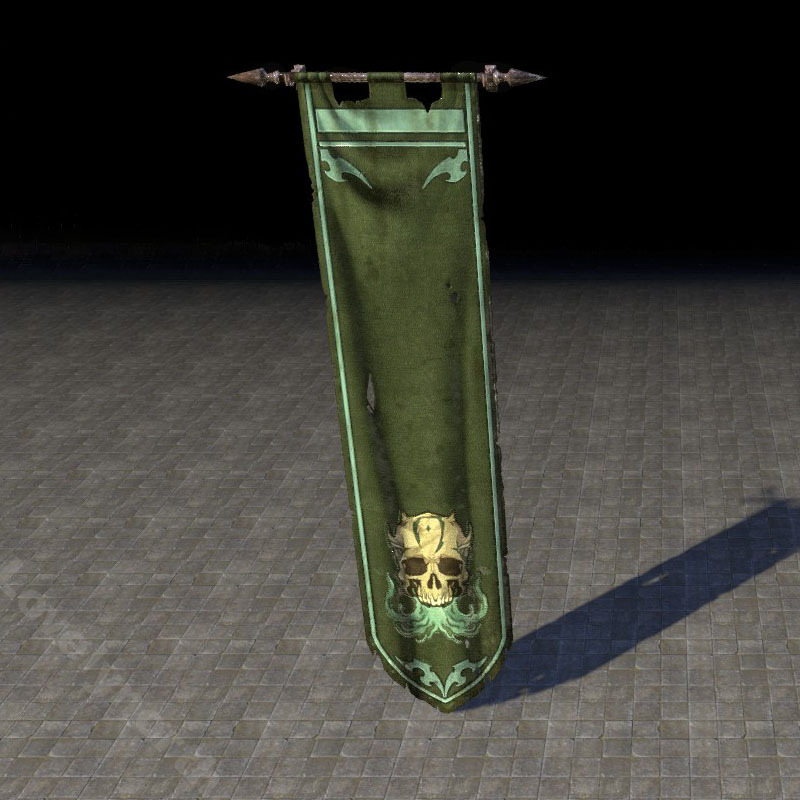 -Defeat 100 Relic carriers in Battlegrounds. 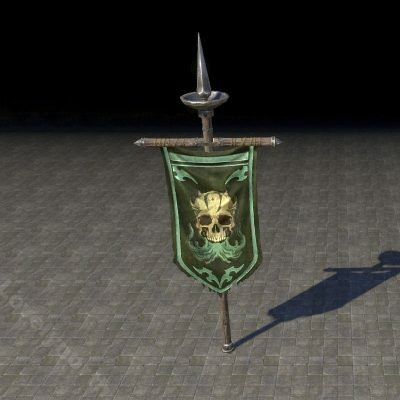 -Earn 500 Defensive Execution Medals by defeating opponents attacking one of your Capture Points.